Here you go. Addon that automates creation of welds along the edge of intersection of two objects. This is very fresh script and probably with a lot of errors but I hope it will help some of you and speedup creation of your hard surface models. For now it offers two types of welds. Welds generator for Blender. Two types of welds, easy to use. Ooooooooooo indeed this is really great !!! looks awesome. what about flat or smooth weld? cornice? I’ve been looking for something like this since I’ve been doing this manually, but I use it to join meshes smoothly. As Meta-androcto asks, is it possible to get a smooth weld? Thanks for comments, I’m glad You like it :). It is possible to make a smooth welds and I’ll try to update this in first place but there are also some major bugs I have to deal with. here’s what I’m referring to. 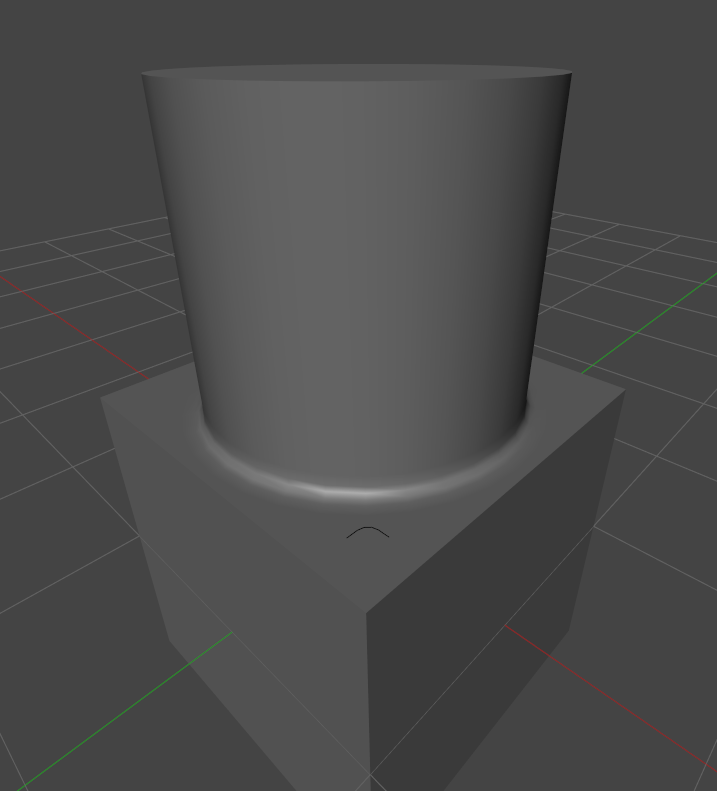 I used your addon to create the spline (which it does really well! ), then deleted the object you’re deforming with said spline and instead chose another spline as the profile, resulting in this nice pseudo-meshfusion effect. If your addon could come with a few profiles that the user could select, that’d save me a few more clicks. Yeah. That’s what I’m aiming to. But it dosen’t work for me. If I want to activate I get this error. If I want to start it via searchbox, I get this error. Oh, I actually forgot, but I did get an error as well. The addon works perfectly otherwise though, so not sure what happened there. Thanks for testing my Addon. I’m writing through PM because my every post have to be verified by moderator due to little number of posts and this way is faster. First error i’m already aware of, but the addon itself should work despite of those exceptions. If checkbox is checked you should have the “Weld” category on the bottom of Tools panel. If not, let me know, i’ll send you a plaintext script ready to run as a text when I’ll be back from work." It’s me or a little bug? The Weld not quite going around. Maybe you could give weld mesh a better name, something like weld strip etc. instead of plane. +1 for Mighty Pea reference. How about adding ‘dirty/blobby/polished/whatever’ welds? can you post your code on github? Great add on!! Thank you ! It is something said above by others too: why not making a ‘meshfusion’ kind tool from this? Sure, It is possbile. I was thinking about it myself. 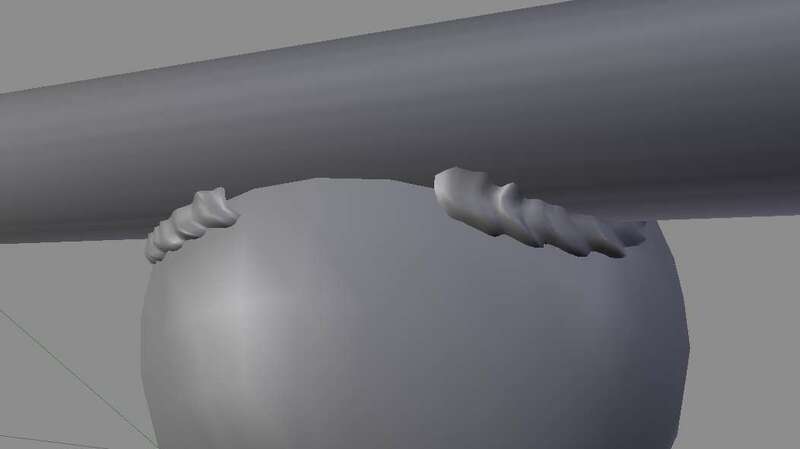 For now I dont want to drop the original idea as it is non invasive for the source meshes but I’ll gladly prepare another option for smooth welds. Thank’s for pointing a bug. If you will be able to reproduce the error and send me a .blend file Ill try to look into it. Yeah! I’ll deffinitely do that! Actually the script started as a test so I wasn’t really considering proper naming. That’s cool thanks. Perhaps you could add the ability to define the thinkness of the weld ?